Seth Rogen is not pleased with Cathay Pacific Airways‎, the same company that was just named the world's best business class airline for 2015 by AirlineRatings.com. I advise everyone to never fly @cathaypacific if possible. They are bad people. Next time you're about to book a flight on @cathaypacific just remember this tweet, and then book another airline, because they are bad. My wife is missing a funeral because @cathaypacific wouldn't let her and our dog on a plane after they let us book the trip with the dog. 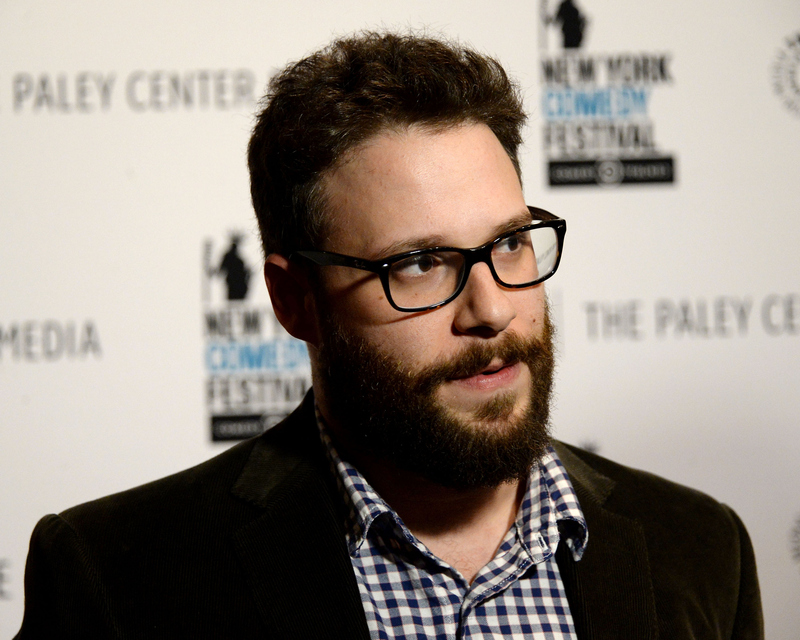 This isn't the first time Rogen took to social media to complain about airline service. Last year, he went called out United Airlines via Twitter, saying the company messed up his wife's day.